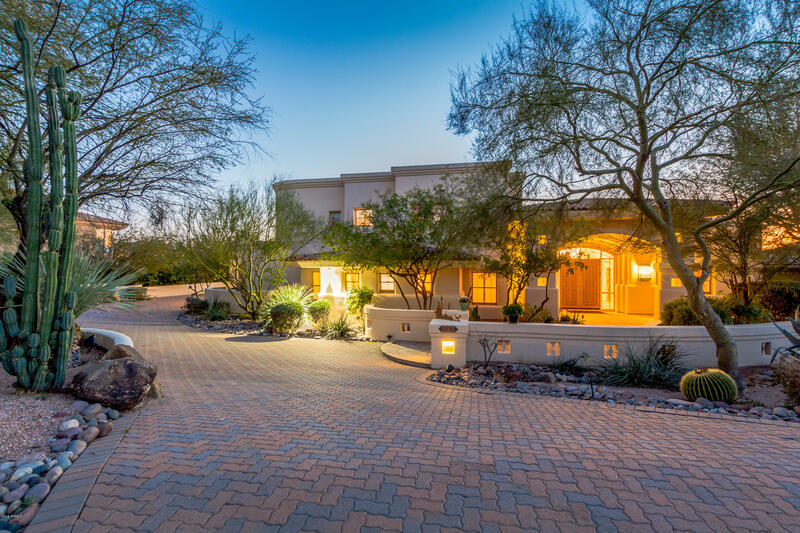 Windy Walk Estates is a gated community located in Troon Village and consists of large custom homes that sit on lots up to 8 acres in size. 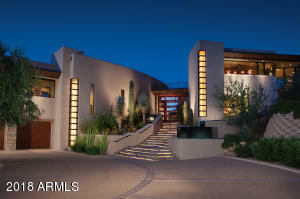 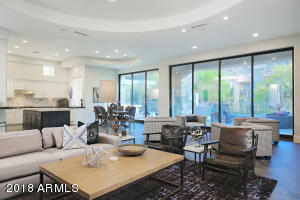 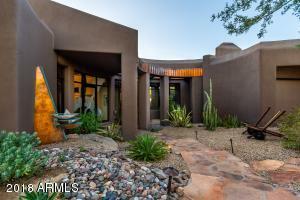 Home sizes range from 5,000 square feet plus. 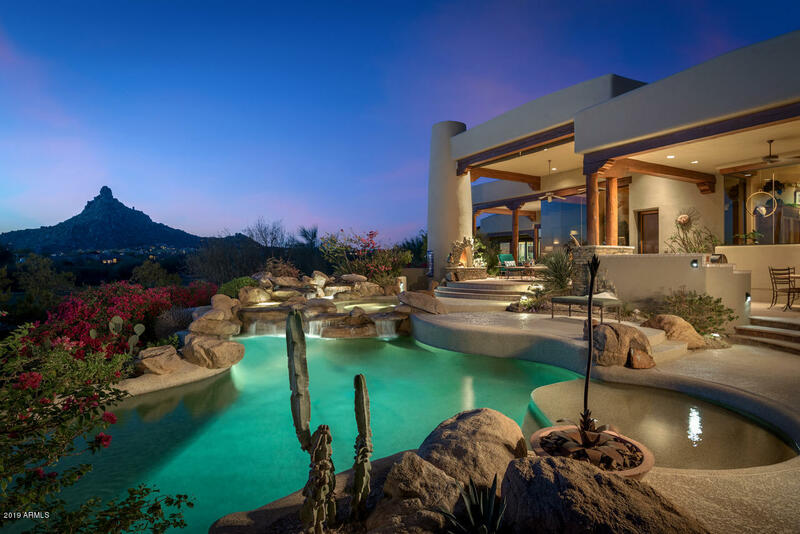 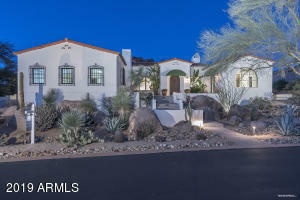 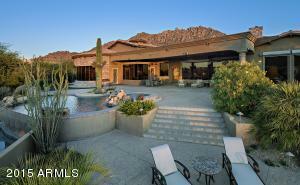 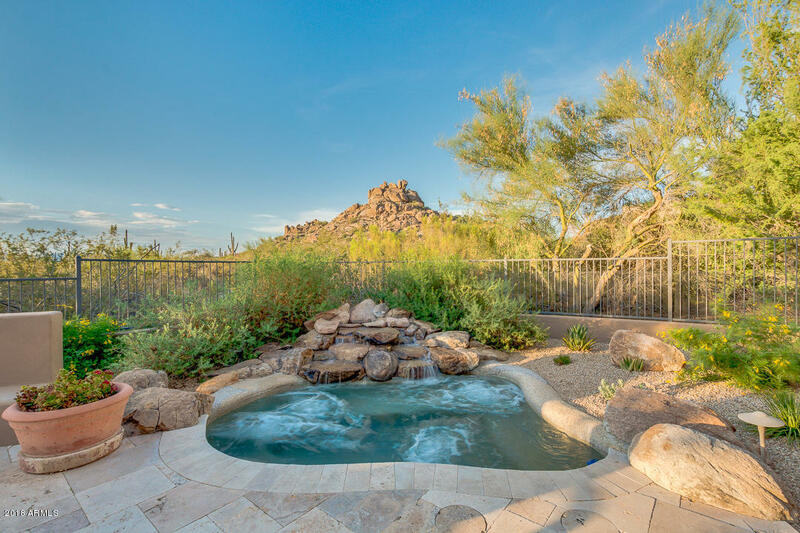 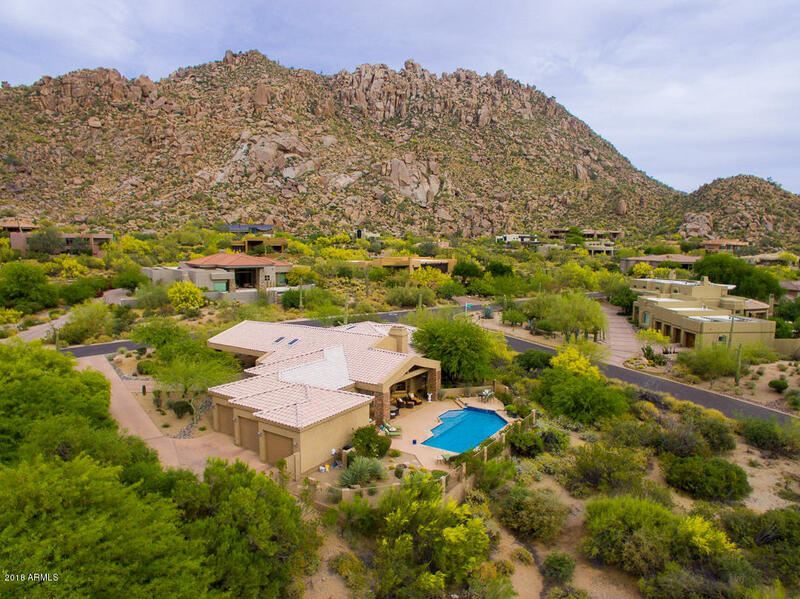 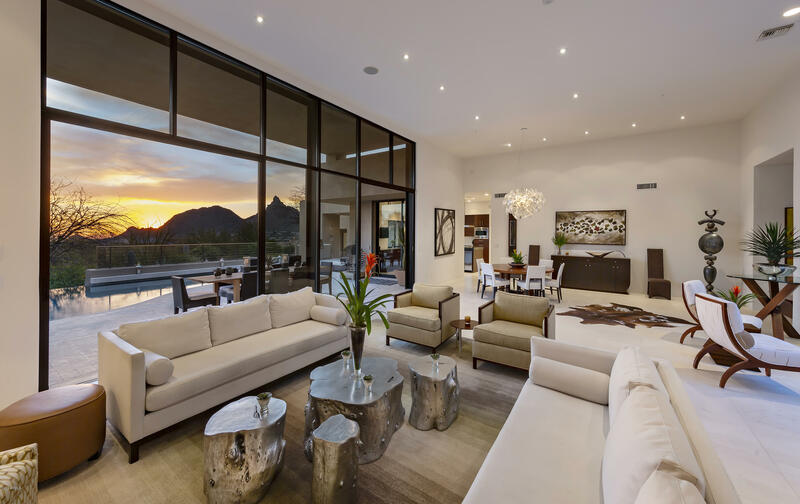 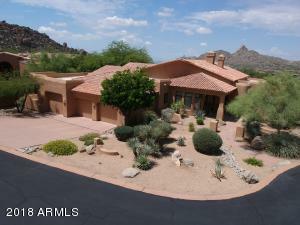 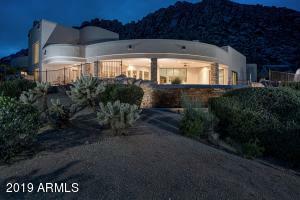 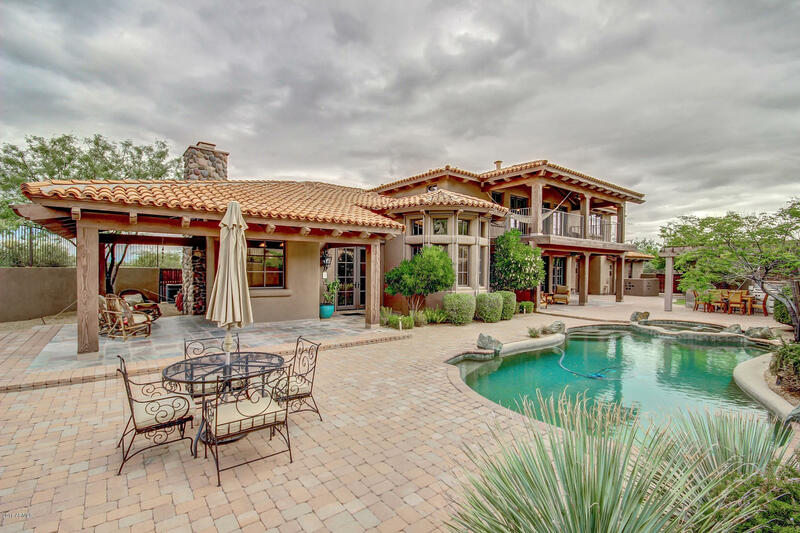 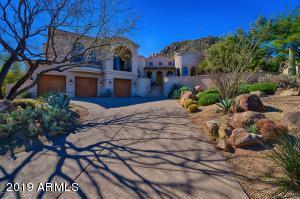 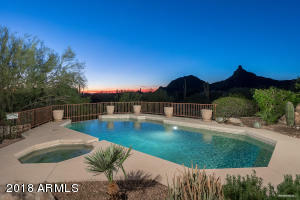 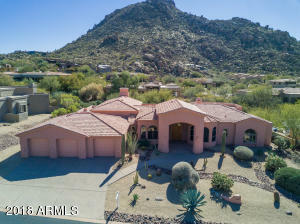 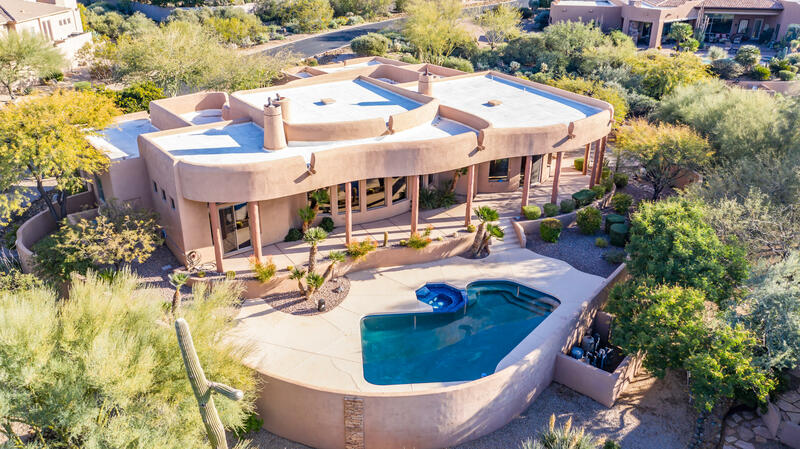 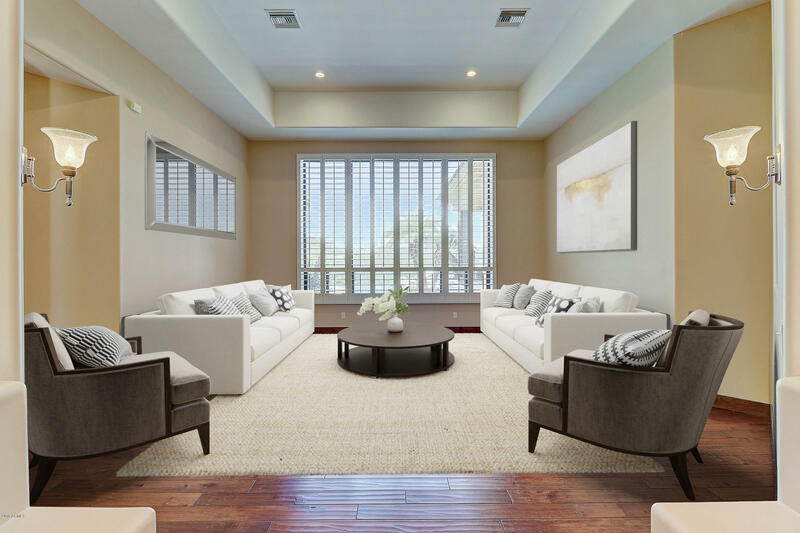 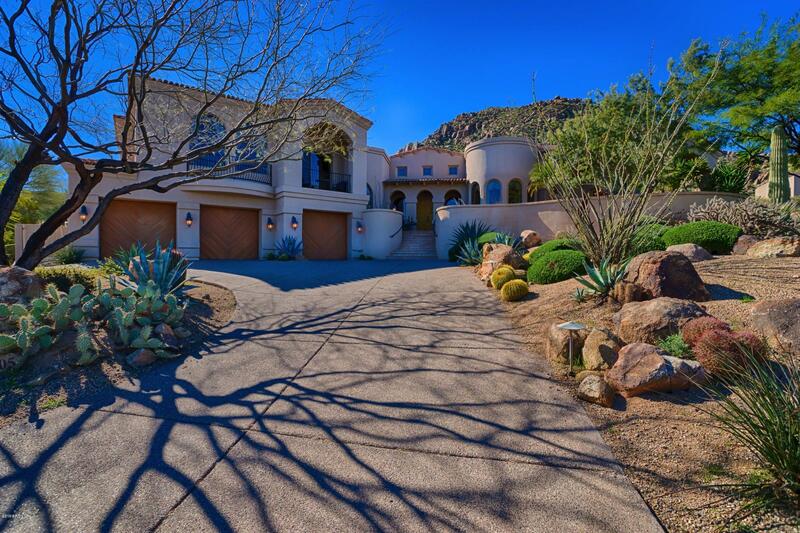 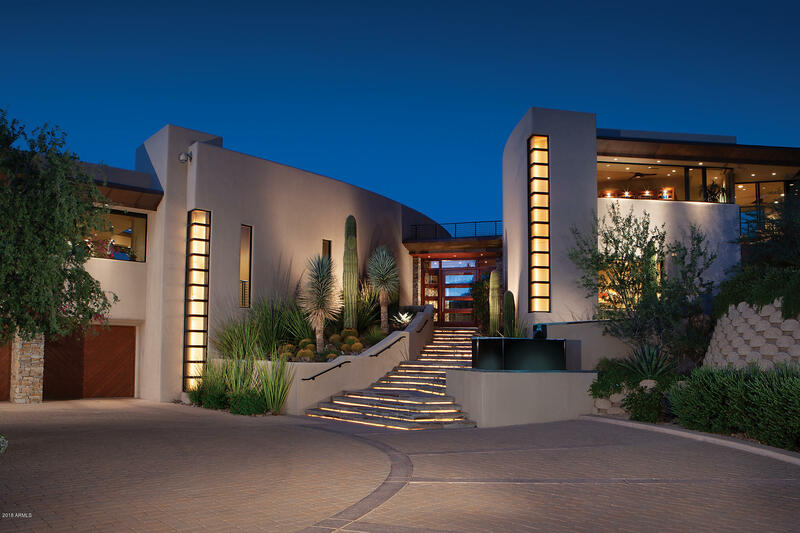 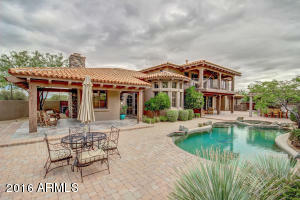 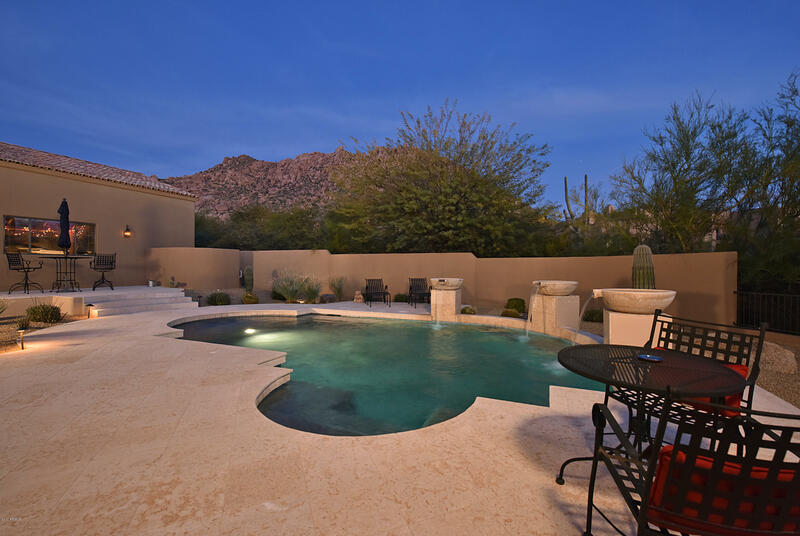 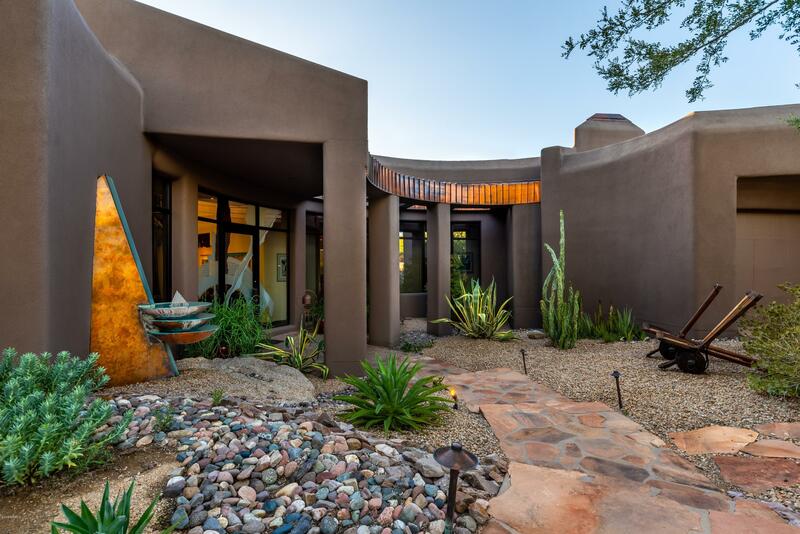 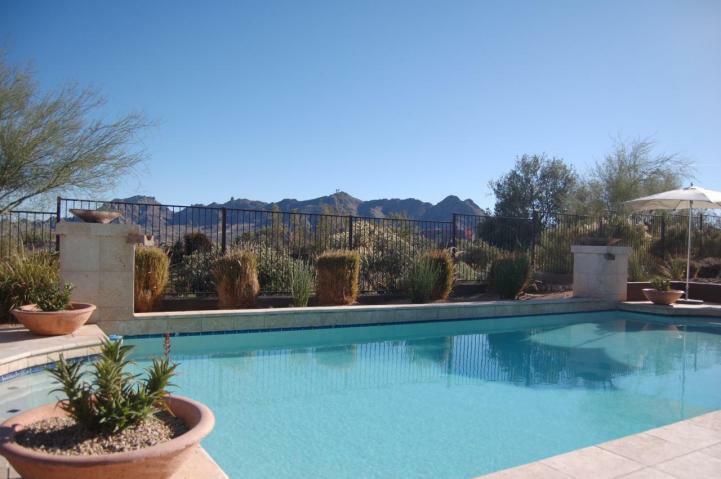 Set against the majestic Troon Mountain, with views of the McDowell Mountains and Pinnacle Peak as well, Windy Walk estates represents living life to the fullest. 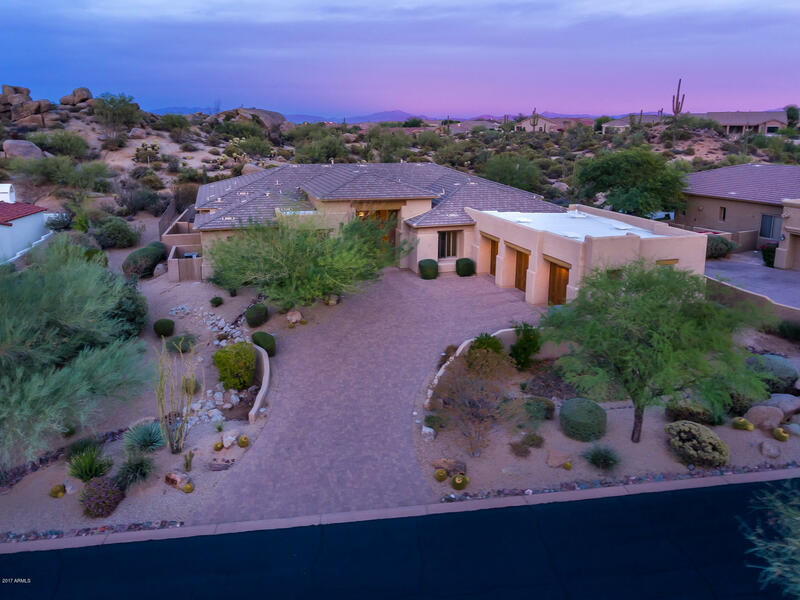 Build your dream house and enjoy such amenities as two award- winning golf courses and the exclusive Troon Country Club, and many fine dining and shopping options. 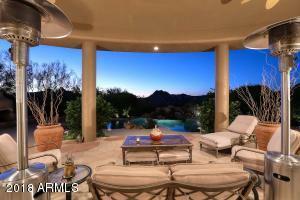 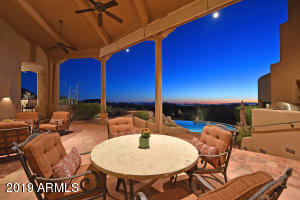 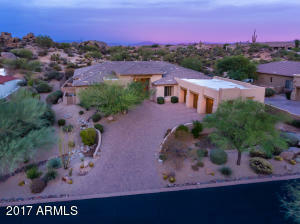 Watch the sun set every night from the luxury of Windy Walk Estates.